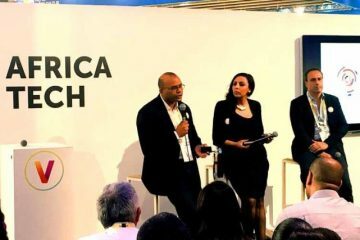 The african fintech Wapicash, in the onslaught of the digital deserts of its continent of origin, also launches its mobile payment solution in Europe from Station F.
Currently housed at Station F (Paris), the largest incubator in the world, the WAPICASH start-up’s female-dominated team is preparing to launch its electronic payment solution in Europe while intensifying its distribution in Africa. The choice to show the world since Paris is not trivial. Indeed, the impact of this start-up goes well beyond the borders of the country of origin of its founders, Congo Brazzaville. Serving to receive and send money to the local population, the “mobile money” saw evolving more extensive service offerings: payment of bills, subscriptions, tuition fees … developed by start-ups increasingly ambitious . The cohort of African start-ups operating in the fintech (financial technology) world has a new member: WAPICASH and its electronic payment solution for developers of digital platforms and companies. As a first step towards this goal, set up a state-of-the-art platform (artificial intelligence, offline transaction, cryptocurrency, interoperability, etc. ), partnerships with major allies such as mobile operators MTN and AIRTEL, very present on the African continent. Then, critical business collaborations. WAPICASH can already count in its client portfolio a large national and international community composed of an army of project leaders ready to integrate its API in their e-commerce platforms and online services. There is a figure that expresses the power and importance of the African diaspora: 65 billion or the amount of money transfers from France to Africa. A large part of these amounts are devoted to the daily maintenance of families left behind: schooling, health, food, bills, etc. Thanks to WAPICASH, it will now be possible to pay these needs directly from Europe through its catalog. line. This will be possible thanks to another important feature of the solution: exchanges between the bank to mobile money and vice versa will now be possible. With the attack of the digital deserts! To optimize their service offerings to their targets, companies will be able to count on a WAPICASH feature with high added value: to sell and buy on their smartphone even without an internet connection thanks to an exclusive technology. A boon for a continent still plagued by connection difficulties that weaken a section of the economy with high potential. The WAPICASH integrated payment solution also has other important points: easy integration and compatible between different mobile operators. In Africa, the smartphone is at the base of a real revolution: that of the electronic payment still called “mobile money”. From its appearance in the 2000s, with the very famous “M-pesa” developed in Kenya, the use of an electronic wallet has entered the daily lives of the populations of an African continent under bank (almost 80% according to the latest figures) that found in this mode of consumption, an alternative to conventional channels. Today, half of mobile money accounts registered worldwide belong to Africans, or 338 million accounts. 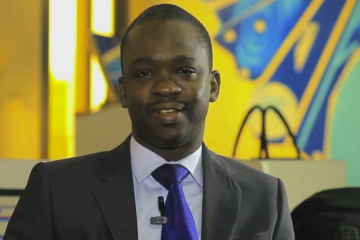 Wapicash is a fintech startup founded by 3 Congolese in 2018. 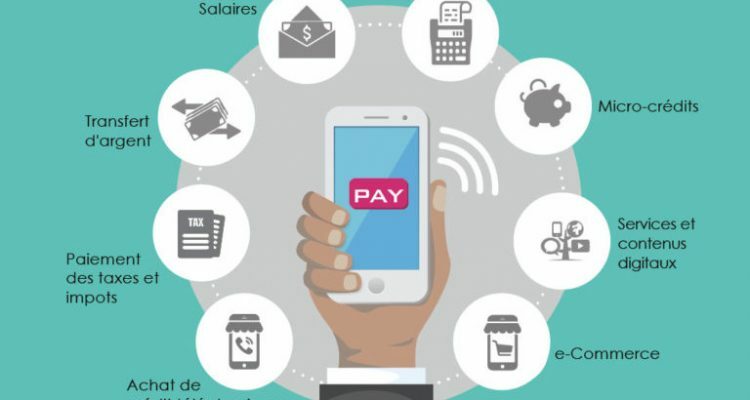 The solution: a free payment of the connection constraint, including bank to mobile money and mobile money to bank exchanges, possible between different telephony operators (interoperability). In addition to artificial intelligence, the start-up is already working to integrate the cryptocurrency (virtual currency) in its future transactions.